Welcome to the Nationalmuseum’s bookshop. 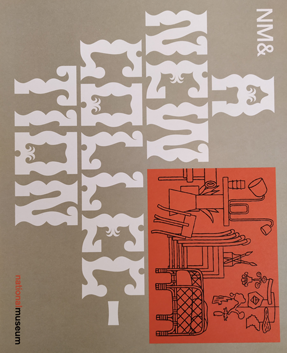 Here you will find the museum’s entire publishing of books on photography, arts and crafts, form and design, painting and sculpture, drawing and graphics. 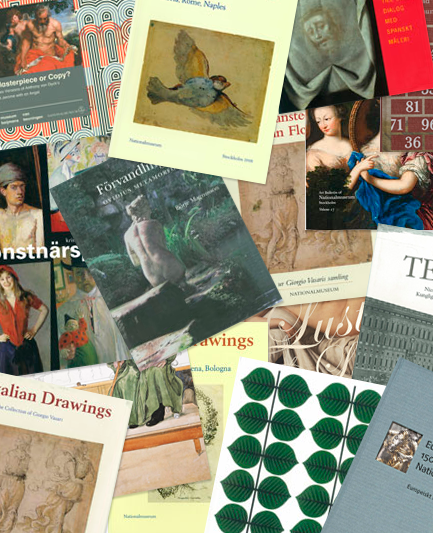 There is something here for everyone: Art books for children, beautiful picture books for adults, books relating to temporary exhibitions and books presenting the museum’s research on the collections. You can easily order the titles wherever you are, we will dispatch within three business days. The books are sold and distributed by eddy.se AB. 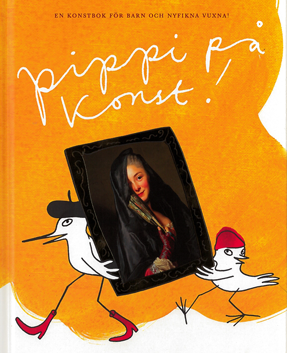 En konstbok för barn och nyfikna vuxna!